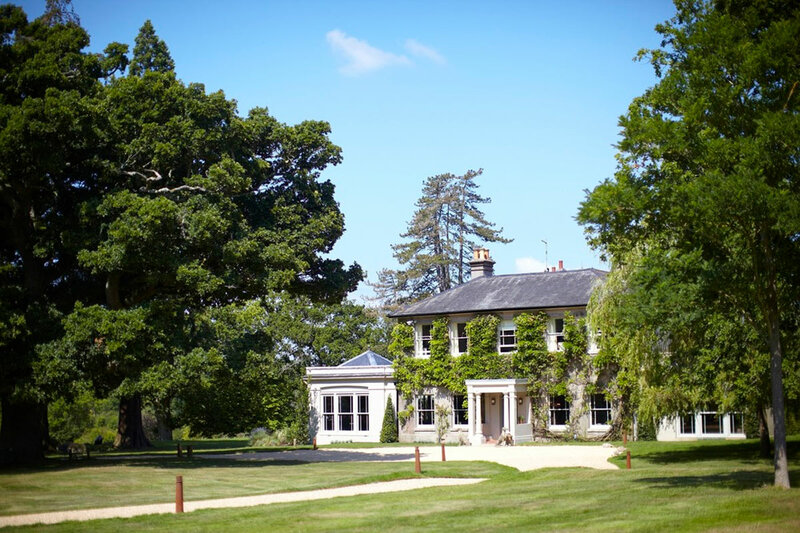 The Pig in Brockenhurst is the perfect and luxurious corporate venue for meetings, team building and overnight accommodation. A fabulous restaurant with rooms! 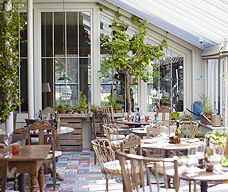 If you are planning a meeting and are an out and out foodie then this is the venue for you! 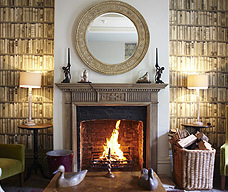 This 26 bedroom country house hotel is more a restaurant with a luxury hotel to compliment it. Everything is driven by the gardener, forager and head chef. The food is grown or found on site at this amazing venue; and what can't be sourced from the gardens and grounds is local produce. This hotel is comfy; it's interesting; it's a bit shabby chic and incredibly homely. Bedrooms here have either a forest of garden outlook. There are 16 bedrooms in the main country house and a further 10 bedrooms in the old stable yard, all boasting timber framing, original features, stable partitions and even troughs! Individually named you could find yourself in 'The Pig Sty', 'The Hen House' or even 'The Dog House'! 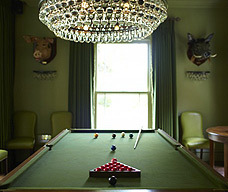 Taking care of your business The Pig offers meeting facilities for up to 14 delegates in boardroom set up. But make sure you leave enough time in your day to head outside for some Alfresco dining with the wood fired oven in the courtyard! For team events the marina is just 15 minutes away in the Victorian town of Lymington giving you plenty of water based options. Seriously Cool Events are based in the New Forest National Park, however we offer events across the UK and overseas. For bespoke packages please contact the Seriously Cool Events team.